Québec City is the capital metropolis of the Canadian province of Québec City. This beautiful destination with a strong French Canadian identity has a population of 800,296 people. Québec City is the opportunity to enjoy pleasant city strolls through beautiful cobblestoned streets. Touristic attractions to explore include Le Château Frontenac, Battlefields Park and Citadelle of Québec. Cheap flights to Québec City are now available for a limited period of time, so prepare to be transported to this French influenced city! Québec City is home to Jean Lesage International Airport (YQB), it is a 20-minute drive from the city centre. 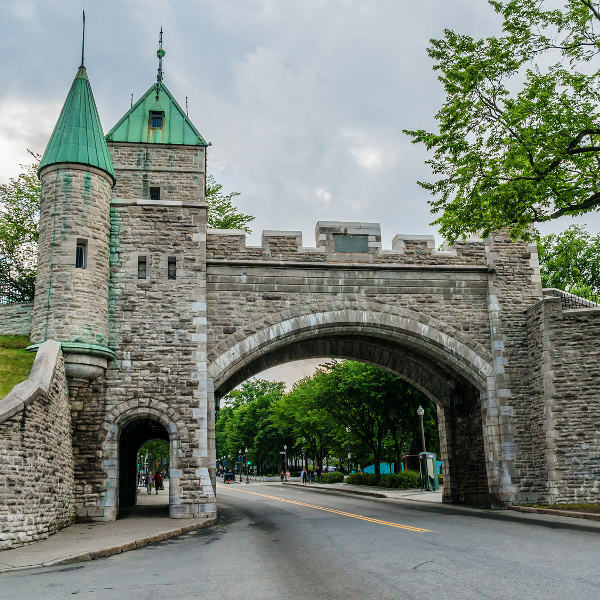 A stroll through Old Quebec will reward you with exquisite sites. Take in the vastness of buildings such as Place Royale, Petit-Champlain District and the Parliament Building. Most importantly, visit Château Frontenac which is the most photographed hotel in the world! Partake in a two and a half hour Old Québec food tour which explores five culinary and culturally significant spots. 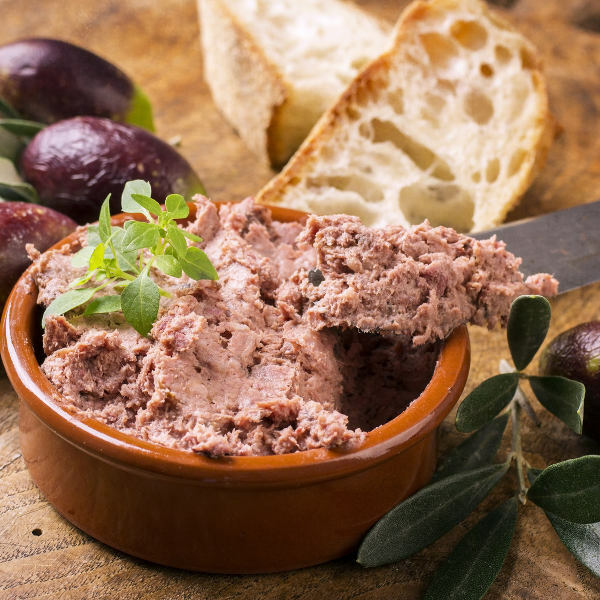 Get a sense of the city’s European heritage through your taste buds. This gargantuan waterfall can be viewed from the bottom, top, along either side and even above, on a bridge. It is quite a spectacle. Be sure to visit it in winter when the freezing spray causes a mountain of white ice at the base, known as pain de sucre (sugarloaf). Québec City has four distinct seasons, with summer being really warm and temperatures reaching up to 30 degrees Celius. Summer (mid-June to mid-September) and winter (December to February) are the peak seasons with crowds of tourists and incredible festivals to keep visitors entertained. Tourists can expect temperatures of -10 degrees Celsius in winter, yet many brave the chill for the world famous Winter Carnival which takes place in February. Hotel room rates are high during the peak season. During March and April there are fewer events in effect, this is the low season in Québec City. Tourists can find great deals on room prices during this time. Québec City carries the soul of the Québec province. This French Canadian metropolis radiates with a vibrant culture and picturesque landscapes to accompany its tall history. Spend some quality time in the Old Town and engage with the francophone identity of this North American beauty. This UNESCO World Heritage Site enchants visitors with a journey through time, dating 400 years back. Take in the enchanting architecture, heritage and art created by this French civilization. Brush up on your French and prepare to enjoy the best of this scintillating journey through this unique North American metropolis. When your palate beckons to be satisfied, Québec City delivers brilliant cuisine that is sure to excite your senses. The city’s bistronomy (French casual fine dining) scene is alluring, with trendy and inventive food at affordable prices. 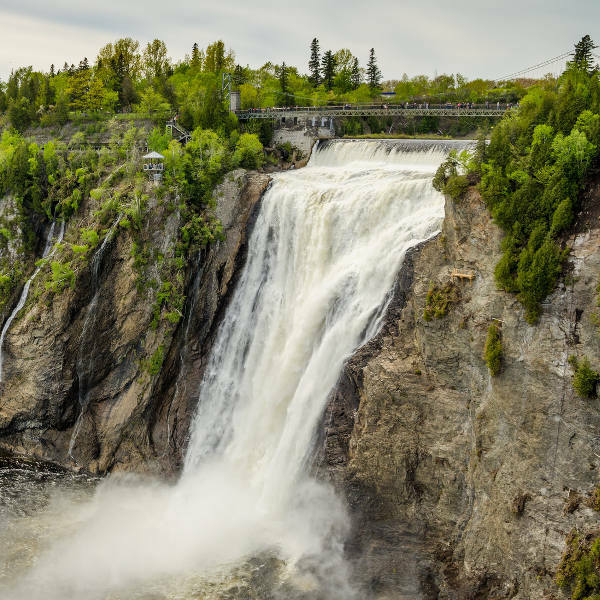 Take a trip outside of the city by car, bus or train and explore places such as Tadoussac (great for whale watching) and Grosse Île. Discover historic tales of the French settlement and aural magic of traditional Québec music! Compare several airlines, and book your cheap flights to Québec City online at Travelstart. There are no specific vaccinations required to enter Québec City. All travellers should be up-to-date on routine vaccinations before their trip. These vaccines include measles-mumps-rubella (MMR), diphtheria-tetanus-pertussis, varicella (chickenpox), polio and your yearly flu shot. Some travellers are also encouraged to obtain vaccinations for hepatitis A, hepatitis B and rabies. Québec City is an extremely safe destination. Tourists are still encouraged to remain vigilant when touring the city. Do not go to any parks at night, and take a taxi when returning from a nightclub.